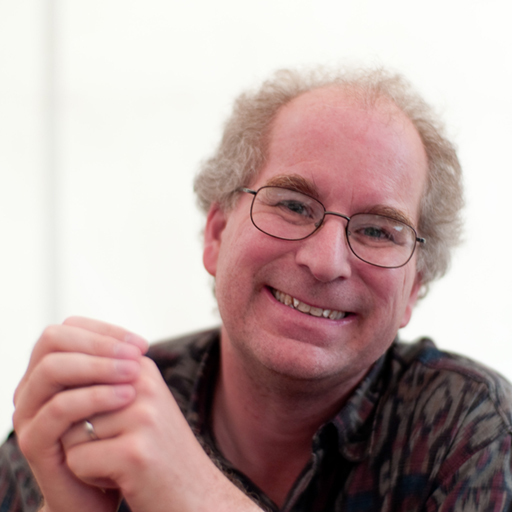 Brewster Kahle is a successful entrepreneur, visionary, and leader of non-profits who has been pursuing the goal of universal access to all knowledge. He is currently the founder and Digital Librarian of perhaps the world’s largest digital library, the Internet Archive. Brewster has been active in technology, business, public service, and law. He has worked with many government departments to bring them online and started two companies--Alexa Internet which was sold to Amazon and WAIS which was sold to AOL.